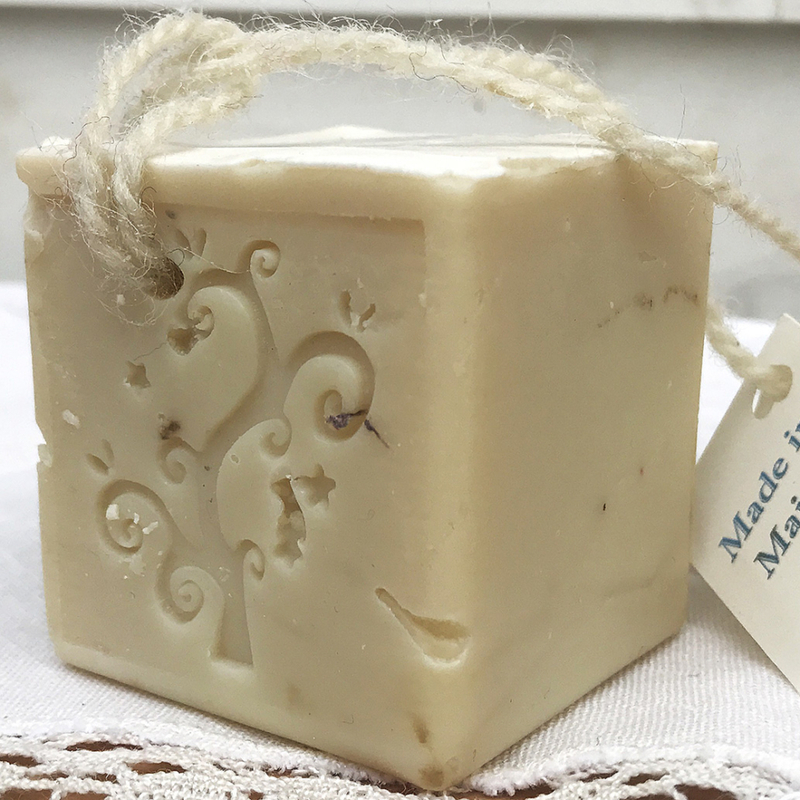 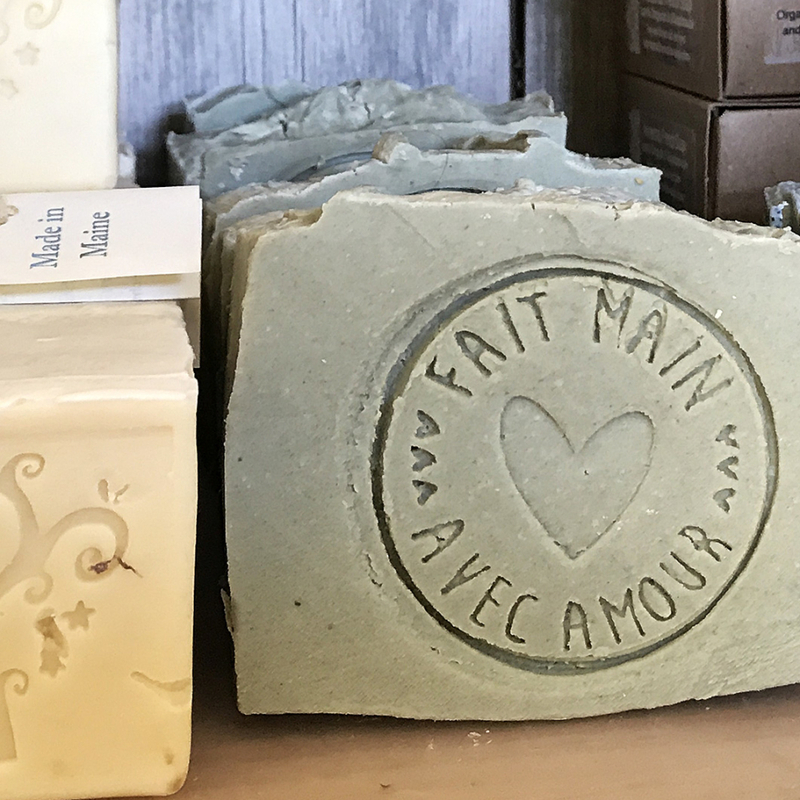 Ancestral French Soaps revived an old soap recipe from the Mediterranean area and make different kind of cleaners.We make bars of soap for different use. 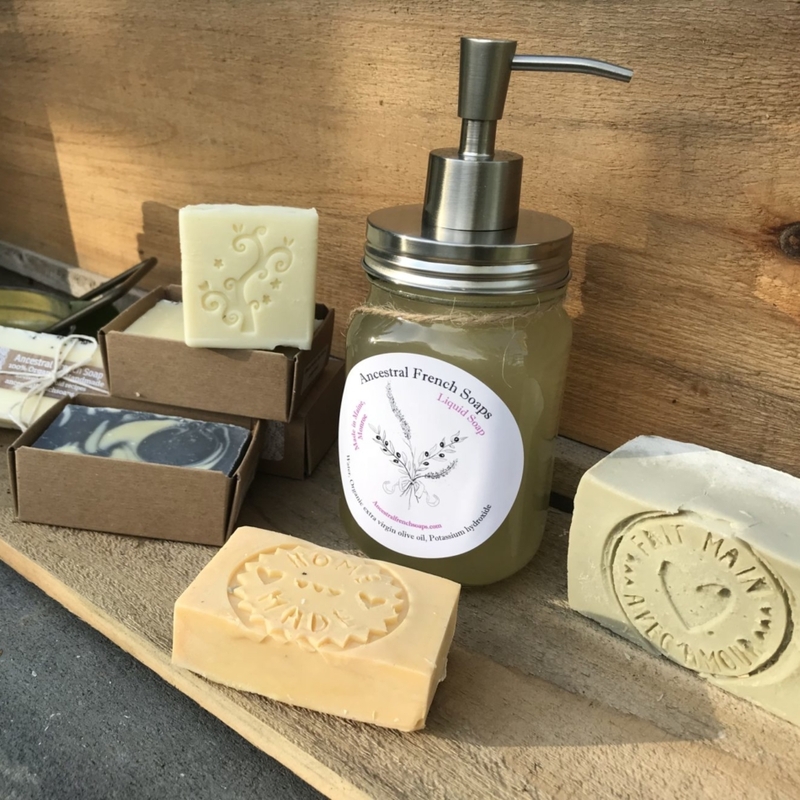 Body soaps, hair soaps, shaving soaps, all purpose , delicate wash, pet soap, laundry detergent and soon, liquid soaps. 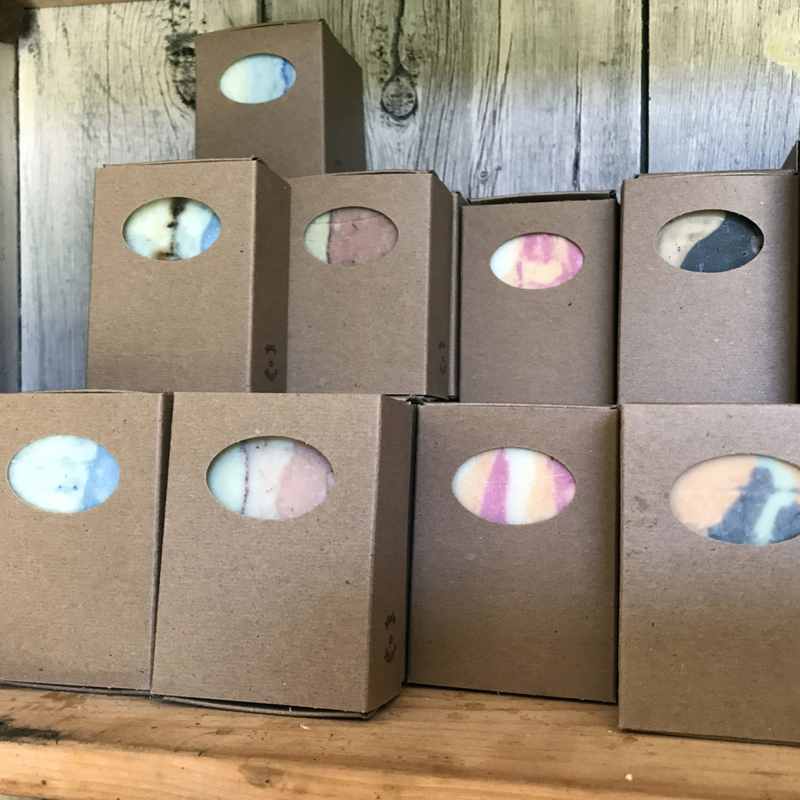 We are committed to no plastic packaging as well as a close customer services to allow for a deeper understanding of the quality and uniqueness of our soaps.